There's no better time to grind your favorite gods to the next Mastery level! 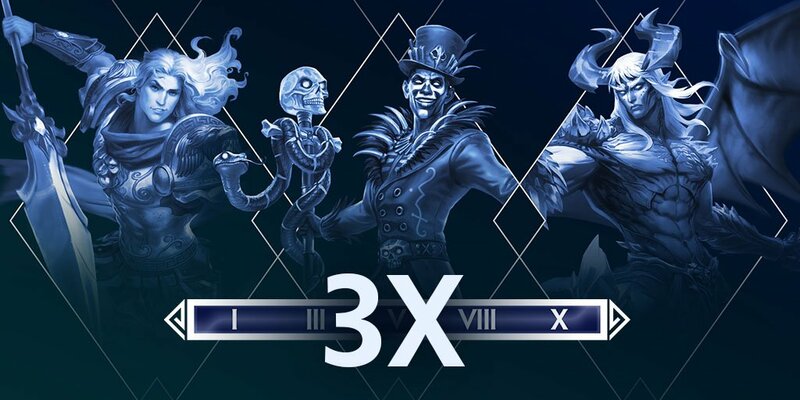 This weekend, play SMITE and enjoy 3x Worshipers on every game. This event will run from 7/27 5:00am ET, until 7/30 5:00am ET.